Join an international society of editors, probably the SfEP, in January. A membership of such a prestigious organization would mean I’d uphold excellent editing standards every time. My clients will know they are dealing with a professional who takes her business, and their manuscripts, seriously. Acquire the necessary training credits and proof of experience needed to move on to the Intermediate level before July. Offer a wider selection of editorial services. Possible services could be translation, transcription, editing graphic novels or academic editing. Explore more possibilities as and when I find them. Enroll in diplomas/ refresher courses/ workshops as a part of continuing professional development. Improve editing speed. My current speed is approx. 1000 words per hour. Learn the use of macros to do time-consuming tasks quickly and efficiently. Track the time taken to complete projects so I can estimate better and meet all deadlines, every time. Ensure branding across all platforms, whether online or offline. Get my visiting cards printed. Start my editing newsletter. Start with a manageable frequency—perhaps once a fortnight—then increase frequency to once a week by the end of the year. Write a lead magnet to offer to my newsletter subscribers in exchange for signing up. Start blogging regularly on things related to editing/writing/reading. Aim for one blog post a week. Integrate video blogging if possible. Publish regularly on the website and Facebook page. Make a list of ideas for blog posts in advance and keep adding to the list. 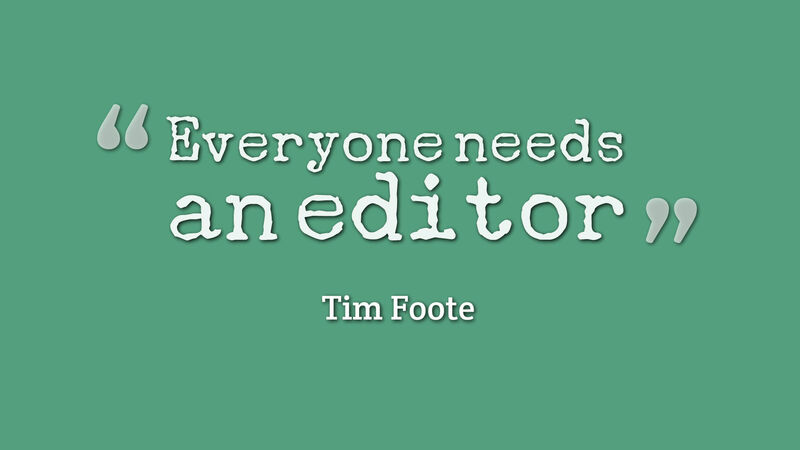 Write a series of booklets on editing to help authors. Publish the first two booklets in 2018, hopefully in March and September. Update my regular resume into a functional resume. Cold-email publishers for freelance editing opportunities. Create and use Messenger bots to complement my existing marketing strategies. Meet CA and streamline my business process. Take advice on registering a company, paying taxes etc. Create a separate bank account for my editing business. Below are the things I plan to do for my author-self. Wish me luck, friends, because last year I failed on *all* of these. 🙁 Hope the coming year will prove to be better. Write for two hours every day. Create a writing timetable and a detailed publishing schedule and stick to it. Purchase Dragon. Use dictation for writing to improve efficiency. Finish writing Poison Pen, the first book in the mystery series I’ve been planning, by 15 January 2018 and send for beta-reading. Publish Poison Pen in February. Publish at least four fiction books of the same series in 2018. 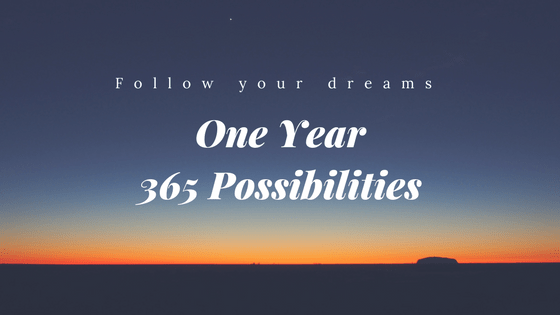 Join ALLi (Alliance of Independent Authors) towards the end of 2018. Create Author website and Facebook page. Ensure branding among the editing website as well as these. Write a lead magnet to offer to newsletter subscribers. Learn how to use Facebook ads to get visibility and generate sales. Learn about Messenger bots and start using one. Use Goodreads reading challenge to stay on track. Read more books related to the craft of writing and editing, say 30% of the total number of books I read. So, 30 books out of the 100 should be craft-related. Review all books I read on the blog, even if they are short reviews. Regularize sleeping patterns. Wake up at 5 a.m. every day and sleep by 10 p.m.
Write Morning Pages every day. Write in a Gratitude Journal every night. Maintain a detailed planner and bullet journal. Exercise daily for one hour in the morning. Take regular breaks during editing and writing. Follow Pomodoro method. Join a gym and get fit. Practice meditation, affirmation, and visualization. Volunteer for the causes I believe in–AAP SM, Apna Sapna Vidyalaya, NaNoWriMo, and ICF. Did you make it this far? Thanks! Go on now, tell me about *your* goals for 2018 in the comments. Better still, write a blog post and post the link here and I’ll make sure to hold you accountable to your goals. Together we win, remember? I was recently nominated by my blogger friend, Ruchi Singh, for the Leibster Blog award. Thank you my dear for the encouragement. I’m honored! 1. Post 11 facts about self. 2. Answer the 11 questions given to you by your awarder. 3. Nominate/award 5-11 bloggers you find deserving and probably have less than 1000 followers. 4. Tell them that they have been tagged by you. 5. Include the image of the award in your page. 1. I teach Computers to high school kids for a living. 2. I also volunteer at a school in a nearby slum every Saturday and teach those kids Computers. I carry my laptop with me since they don’t have one. 3. I’m an active volunteer for the Aam Aadmi Party. 4. I hate cooking but love to eat! 5. I love collecting journals, notebooks and pens and have a huge stock of new, untouched ones at home. 6. On an average, I only sleep for about 5 hours a day. 7. I only write on my computer during NaNoWriMo. All other times, I write on my notebook and then type it in. 8. 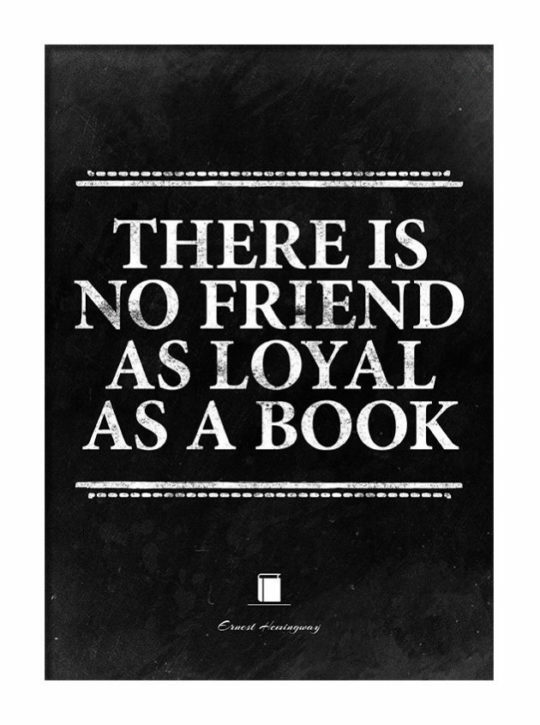 I read a book at least 2 times before reviewing it (if at all I do). 9. My paperback TBR pile currently has 37 books. That made me afraid to count my e-book TBR. 10. I share my son’s Transformers addiction. 11. I clean up my FB friend list at least twice a year and delete anyone I have not interacted with during that time. Q1: What is the ultimate aim of blogging or writing? A:If I could encourage even a single person to take up a book or a pen, my goal is achieved. Q2: What is the story behind your blog name? 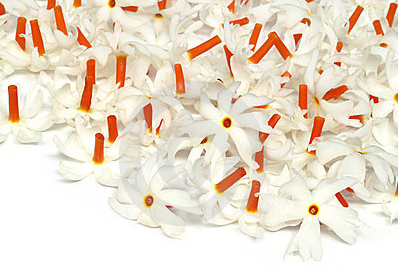 A: Shiuli is Nyctanthes arbor-tristis or The Night-flowering Jasmine. I have written a blog post about why I chose Shiuli as my blog name here. Q3: In your opinion, what is the best blog post you’ve written so far? Please give us the link. A: My first blog post is still very dear to me. Here it is. Q4: What’s your favourite genre to read, science fiction, fantasy, romance, comedy, crime…? A: Paranormal, Mystery/Crime/Thriller, Romance, Fantasy. In that order. Q5: Who is your favourite author? Q6: What is one thing that you would like to undo from your past? A: I wish I had chosen the Humanities stream after my Xth boards instead of PCM. Q7: Which is your dream place, where you would like to settle? Q8: Describe an interesting person you have met while on vacation. A: I don’t really remember any such interesting person. Is that bad? Q9: What’s one piece of advice you’d give your younger self? A: Be kind. At all times. Q10: What are the two things you love to do? A: Read, Write. In that order. Q11: What do you think is the key to happiness? A: Knowing that you did your best. 2. Were you good in English? 4. What genre are your books/stories/unpublished manuscripts? 5. What draws you to this genre? 6. 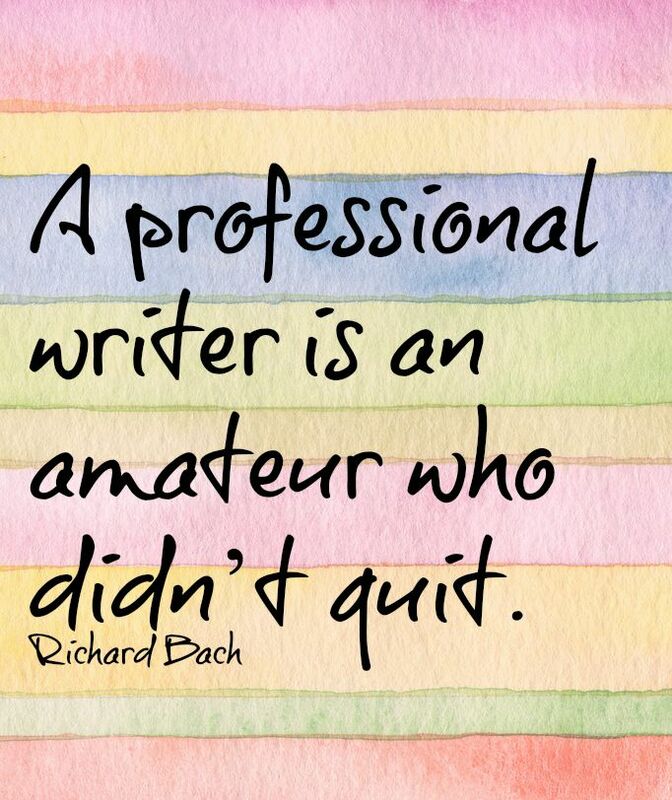 When did you decide to become a writer? 8. What is the easiest thing about writing? 9. What is the most difficult thing about writing? 10. Do you ever get Writer’s Block? How do you overcome it? 11. What book(s) are you reading at the moment? I nominate Sonia Rao, Janaki Nagaraj, Sridevi Datta, Prachi Percy Sharma and Rubina Ramesh for the Leibster Blog Award. Hope they hop in and participate. 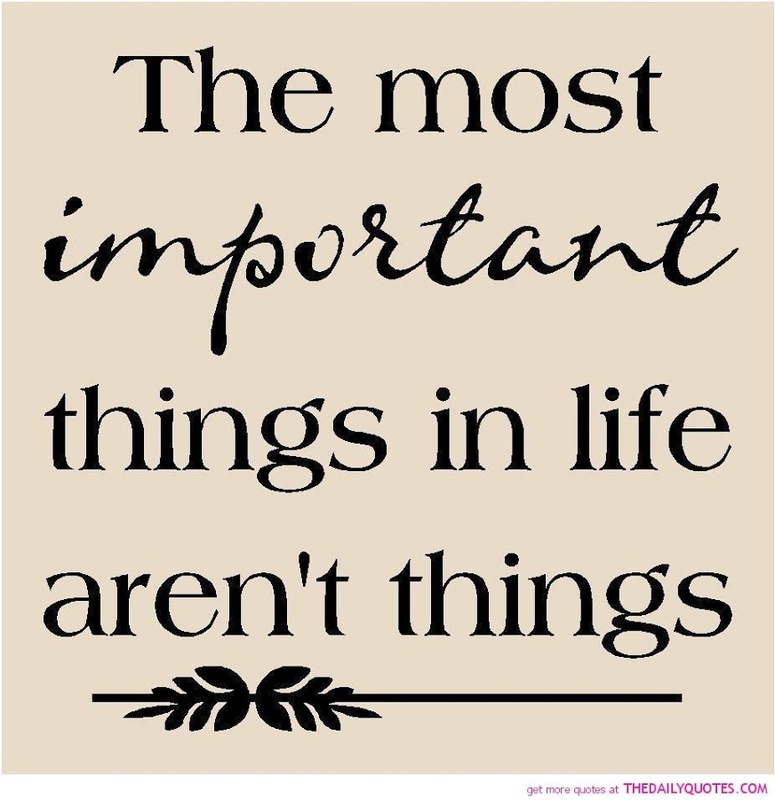 My mother, however, told me a different version, one much closer to my heart. It talks about the princess Parijat who fell in love with Surya, the Sun God. Surya, however, had a condition before she could marry him – she should never turn away from him. Parijat agreed as she couldn’t even imagine turning away from her beloved. They married in Autumn and never knew when winter and spring flew by. During Summer when Surya’s power became immense, it became difficult for Parijat as even going near him would burn her. One day at noon Surya suddenly appeared at her door and Parijat flinched for a second. Becoming angry, Surya’s powers knew no bound and Parijat wilted. Surya, on coming to his senses, realized his mistake and turned to the Gods for help. The Gods knew Parijat had loved Surya with all her heart and so granted her another life as a tree. The sun now visits her during the night and the flowers are so fragrant because they have been kissed by the Sun. They, however, still can’t bear the rays of the sun during the day and so the tree sheds its flowers at dawn. In childhood during my Durga Puja Holidays, a cane basket in hand, I would assist my mother to gather the fallen flowers from the ground. Later we would sew them into a garland to be offered to The Gods. I noticed that these were the only flowers which were picked from the ground; the others we plucked from trees. My mother explained that Parijat has a special status as the Gods’ favourite flower and so they didn’t mind giving it the loving name of Harsingar, the ornament of The Gods. The Parijat, or Shiuli as we Bengalis lovingly call it, signals the arrival of Sharad and thus the Sharadotsava or the Durga Puja, a time for all Bengalis to shed our worries, spring clean our lives and rejoice.